Thanks to our sponsors for their valuable support! There are plenty of people who believe in Code for fun just as much as we do. 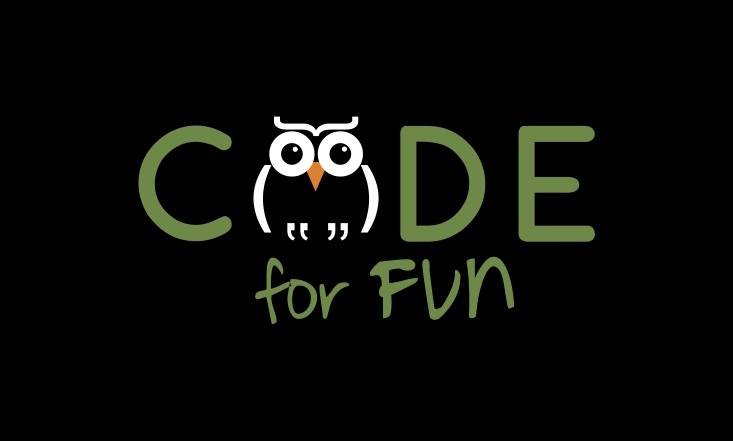 Code for fun is proud to have the support of some of the most innovative companies in the industry. Looking to partner with us? Contact us!